On June 9, 2016, the German Ministry of Food and Agriculture organizes a symposium on the theme of ending castration of piglets without anesthesia. The symposium will take place in Berlin. 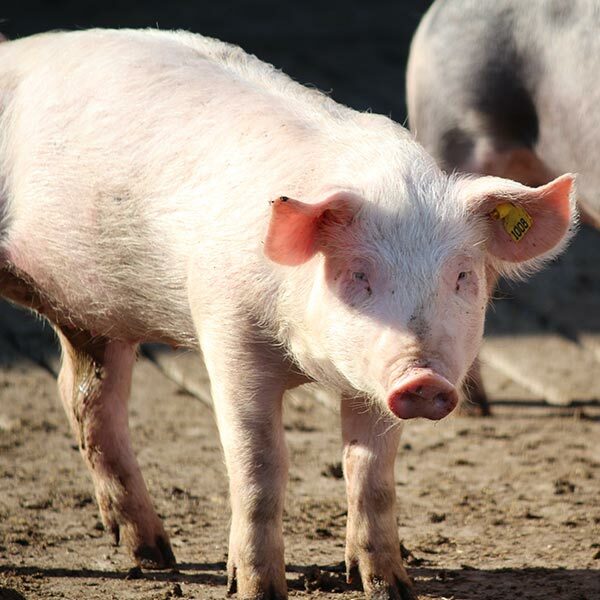 The various parties reflect and discuss with each other on the situation and developments to no longer castrate piglets in Germany by 2019 without anesthesia. Attached the invitation and program of the day (in German).